Chinese leader Xi Jinping won a second term on Wednesday (25 October) as leader of the country's ruling communist party, with a promise of a "new era" for China. While Xi said that he would continue to develop a "socialism with Chinese characteristics" at home, China under his rule will pursue a foreign policy guided by the so-called "five principles of peaceful coexistence" that should not fundamentally change its relations with the EU. "We have every reason to strengthen our cooperation with our EU friends," said Yang Xiaoguang, political counsellor at the Chinese mission to the EU. Yang, who was speaking at an event at the Brussels Press Club, insisted that "China's development will contribute to China-EU strategic partnership." In the coming years, China "will actively promote international cooperation" and "continue to take an active part in reforming and developing the global governance system," says the resolution on the communist party's report adopted by the 19th party congress. "For the first time", the report itself "mentions the balance in great power relationships," political scientist Song Xinning noted at the event. "The EU is not mentioned, but everyone knows that great powers are the EU and the US," Song, who is director of the Confucius Institute at Vrije Universiteit Brussels, told EUobserver. 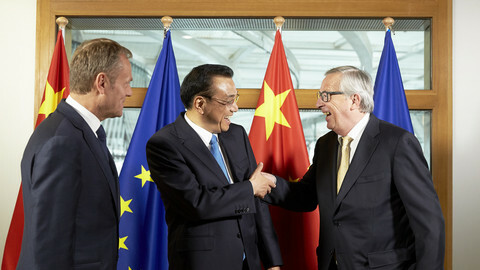 He said that China's insistence on balanced relationships and "more equality" between powers was "good news for the EU." "The question is: how to define 'balanced relationship'," he added. Song said that when it comes to its relations with the EU, the "economy is still the priority." But when they negotiate, Chinese negotiators tell their interlocutors that the EU is less open to China than China is to the EU, the political scientist pointed out. In recent weeks, the EU announced that it will screen foreign investments in strategic sectors, and it introduced a new method to calculate dumping. While both measures can be applied to any country, they were seen mainly as a way to protect the EU against Chinese activities. 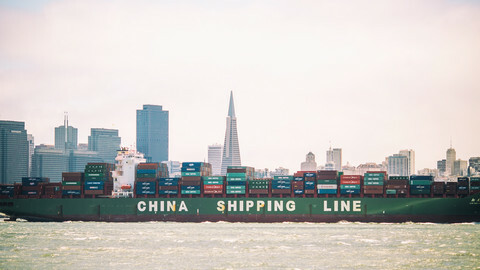 Song noted, however, that the anti-dumping policy should "not be a major problem for EU-China relations", as it concerns only one percent of their bilateral trade. EU-China trade relations "are, in general, very healthy," Yang from the Chinese mission insisted. "Almost 99 percent of them are positive." In the coming years, relations between the two powers will also depend on how the EU develops its global policy. "Where is the one-Europe?," Song asked, referring to the bloc's capacity to project a single diplomacy. 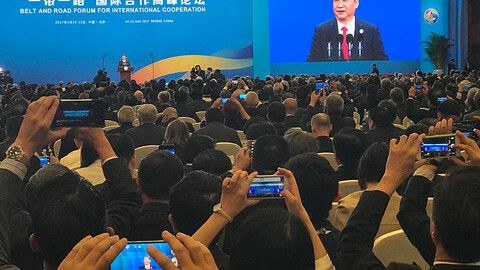 He noted that Beijing was waiting see how Brussels and the 28 member states "can be an international actor beyond economics." When it comes to bilateral relations, "the question at the forefront is: what do we want from China?," China expert Berry Brown pointed out during the panel discussion. "You can discuss difficult issues, but if you don't know what you want, it's very tough," he said. Brown, who heads the Lau Institute in London, noted that "China is clearly offering things now that it did not offer in the past." "China is not hungry for capital, it's hungry for intellectual partnership, in areas where we've never looked before," he said, mentioning medical research and biosciences. "We could do things, but there's a bit of work to do before we get there," he said. Chinese criticism of EU plans to screen foreign investors was "unreasonable" due to "lack of reciprocity", Europe's envoy to China has said. 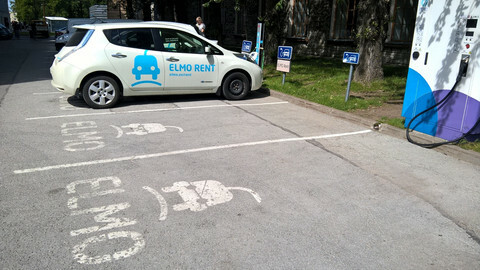 All major European carmakers will be subject to new Chinese quotas, which require that by 2019, 10 percent of sold cars are hybrid or electric vehicles. 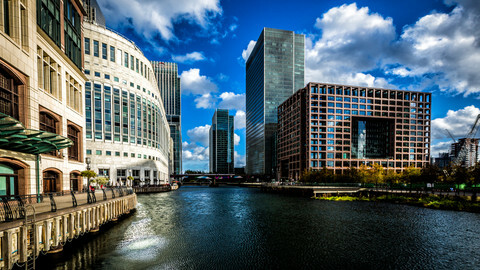 The EU is to screen foreign investments to avoid takeovers in sensitive sectors. 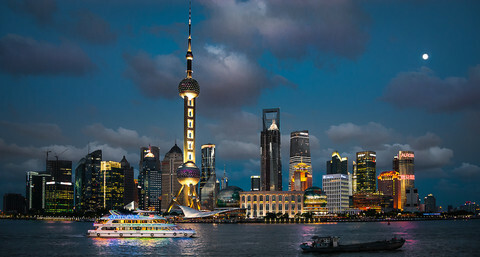 But the plan, mainly aimed at China, will raise political and technical difficulties. 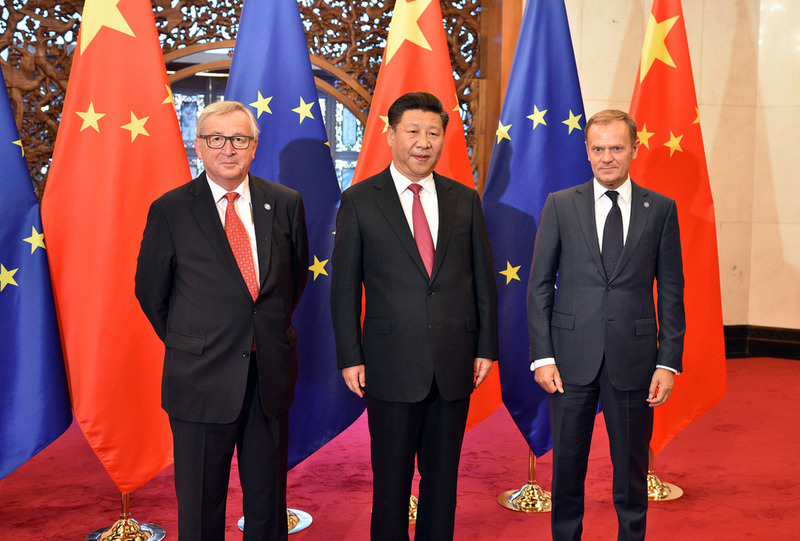 Europe is an important partner as China forges ahead on a new journey in the 'new era'. 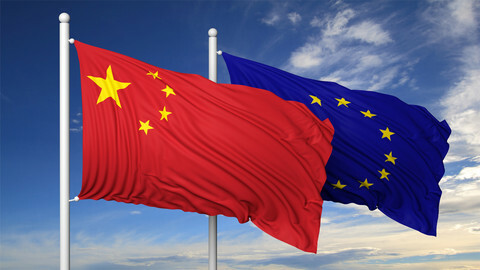 Chinese investors are more positive and optimistic about prospects in the EU than their US and European counterparts, a new study has shown. And Brexit will not change that trend.